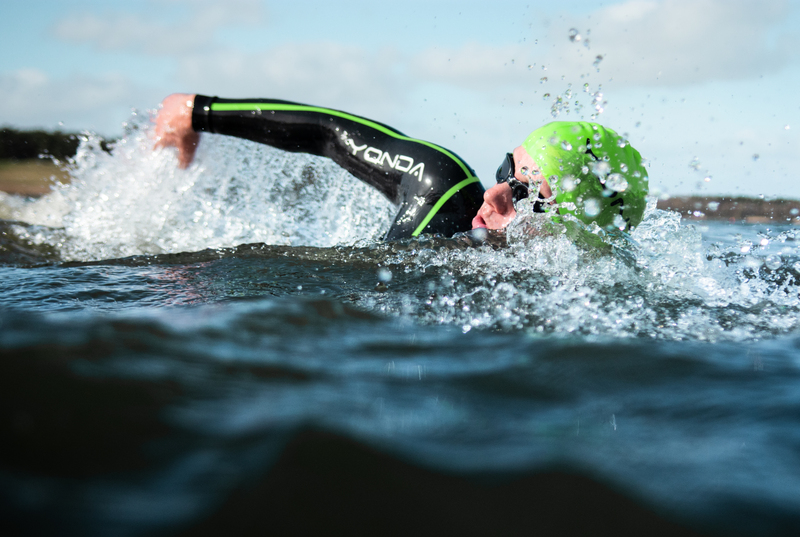 We’re taking the Yondamobile over to Manvers Lake near Rotherham and bringing a large selection of wetsuits for swimmers to try. Get fitted up, demo your suit for free and you will receive 20% discount on any purchases on the night as well as a FREE swim towel. This is a fantastic opportunity to try our sleeveless wetsuit in preparation for another long hot summer.